World renowned for using only the highest quality ingrediants, Sean combines zesty seasoning with premium tomatos, vinegar and a few "secret" ingredients in this "Amazing" mix. 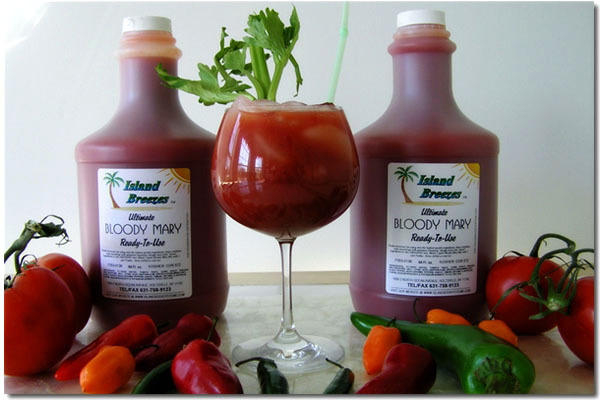 Blend 3 parts Ultimate Bloody Mary Mix with 1 part Vodka. Serve chilled or over ice.